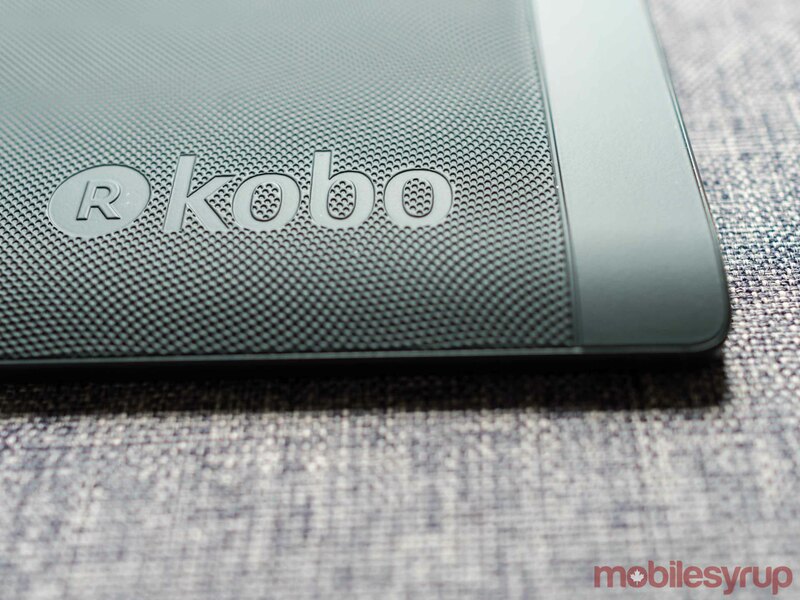 At the start of May, Toronto-based Kobo announced its latest e-reader, the Aura H2O. 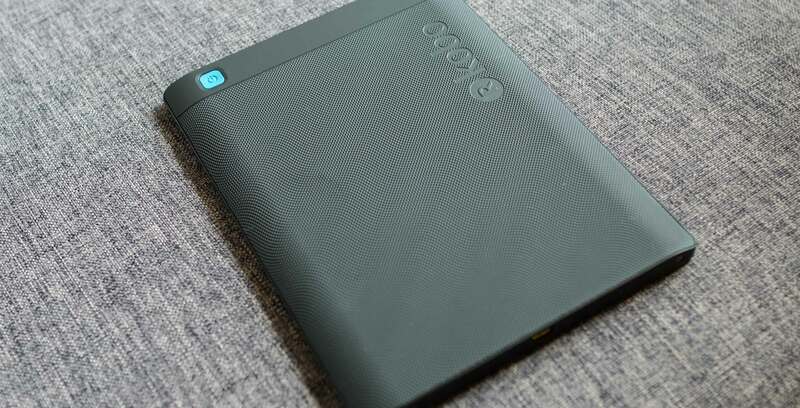 If it gave you a sense of deja vu, there’s a good reason for that; the Aura H2O shares many of the same features and characteristics that defined Kobo’s 2016 flagship e-reader. Like the Aura One, the Aura H2O is IPX8-certified, which means it can survive a 60-minute dip in water as long it doesn’t fall below two meters. Practically speaking, this means you can take the Aura H2O with you to the tub as well as the beach. Waterproofing is also great for anyone with young children; I’ve had more than one electronic device suffer an untimely death thanks to a drink my niece or nephew spilled on it. To test the Aura H2O’s waterproofing, I submerged it in my washroom sink for 30 minutes. It came out looking and working no worse for the wear; in fact, it was probably cleaner thanks to the ordeal. The Aura H2O features 8GB of internal storage, the same as the Aura One. That’s enough to store 6,000 books, according to Kobo (note: the company did not add a microSD card slot to the Aura H2O). It also features the same design as its predecessor. It’s an aesthetic that looked and worked well with the Aura One. Unsurprisingly, it works just as well with the Aura H2O. Not only does the design look great, it also helps make it easy to hold the e-reader securely, even in a packed subway car. Where the H2O is different from its predecessor is in its overall footprint. The Aura H2O is both smaller (129 x 172 x 8.8 mm vs. 195.1 x 138.5 x 6.9 mm) and lighter (207 g vs. 230g). The Aura H2O also includes a screen that’s smaller and less dense than the one found on Kobo’s flagship e-reader. Without an Aura One on hand, I had to turn to a Kindle Oasis to compare the Aura H2O’s new screen. Obviously, this isn’t an ideal comparison, but the Aura One and Oasis make use of the same HD Carta E-Ink touchscreen display. Moreover, despite their notable size difference, pixel density between the two devices is the same at 300 pixels per inch. By contrast, the Aura H2O’s display has a pixel density of 265 pixels per inch, a 12 percent reduction compared to the Aura One. I didn’t feel the slight loss in image quality too keenly. Letters on the Aura H2O look crisp. Moreover. the display hits that sweet spot between being compact enough and not too big. Additionally, the Aura H2O’s display still includes Kobo’s ComfortLight Pro backlighting technology, which reduces the display’s output of blue night when the sun sets. I will note that the Aura H2O’s display feels less responsive than the Oasis — part of that comes from the fact you can flip between pages on the Oasis by pressing a pair of dedicated buttons instead of tapping on its touchscreen. Speaking of physical buttons, I do wish Kobo had taken this opportunity to add a pair for flipping pages, but it’s likely the company wanted to preserve the Aura One’s form factor across devices. 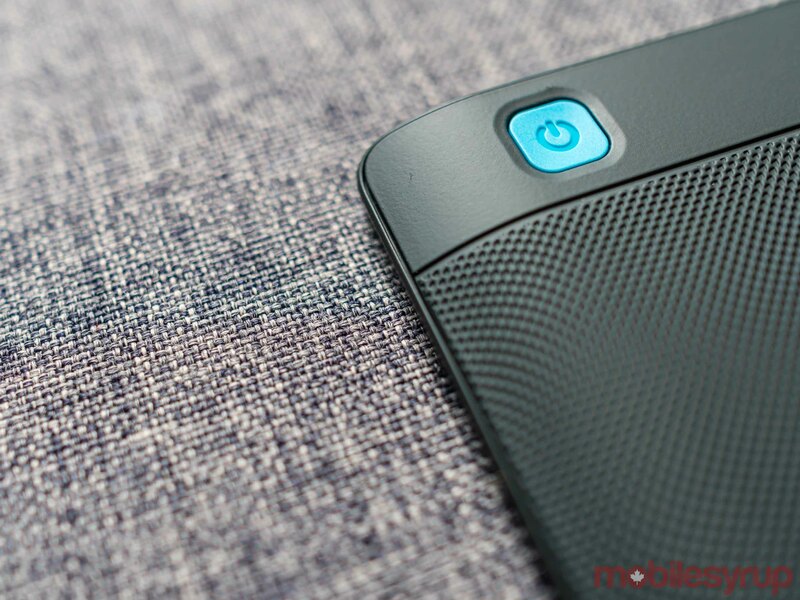 Moreover, physical buttons would have likely made waterproofing the device more complicated. In any case, the slightly less responsive touchscreen is not a major issue. It’s also perfectly understandable with a device that’s $200 less than the Oasis. If you’re coming from an older generation Kobo or Kindle, it’s likely the Aura H2O will feel significantly more responsive than your previous device thanks to its more modern e-ink display and processor. A smaller footprint also means a smaller battery. I’ve only had the Aura H2O for three weeks, so I wasn’t able to put the H2O through multiple charge cycles. During that time, however, battery life seemed excellent. Since I goy my review unit, I’ve only charged it once — when I first got it. Coming from the Kindle Oasis, that’s a huge improvement. All in, the compromises the Aura H2O asks consumers to make in exchange for its more affordable price tag are reasonable. At $200, the H2O is less expensive than both the $400 Kindle Oasis and $300 Kindle Voyage, though it still costs more than everyone’s favourite e-reader, the Kindle Paperwhite. Despite its flaws, which are few in number, it’s still one of the few waterproof e-readers. Moreover, there’s something to be said about just how more consumer friendly Kobo is to its user. 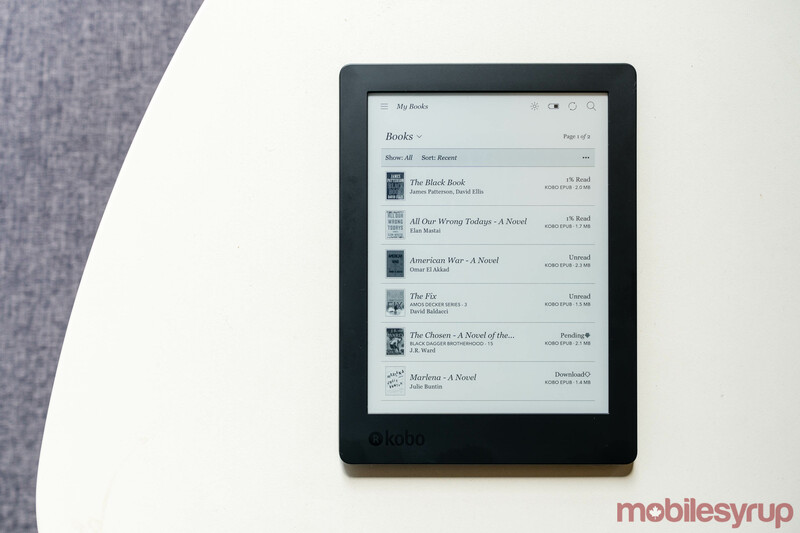 While its library is not as comprehensive as what Amazon offers, Kobo does allow its users to borrow books from their local library, sideload any e-books they may already own and download online articles using Pocket. In other words, there’s a price to be paid for playing in Amazon’s walled garden. If you were intrigued by the Aura One but off put by its expensive price tag, then check out the Aura H2O. You lose very little by not spending the extra $50.